Each year, the San Diego Business Journal honors the financial wizards who work behind the scenes — the chief financial officers. 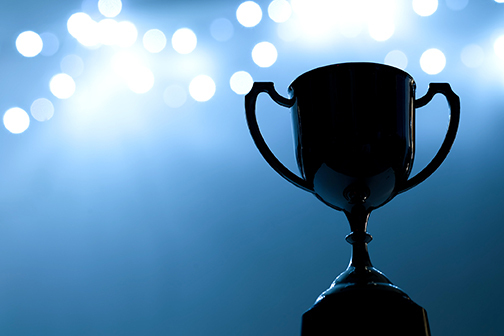 Now in its 11th year, the CFO of the Year Awards recognizes contributions to company growth, leadership, and community involvement by top financial executives in the San Diego area. 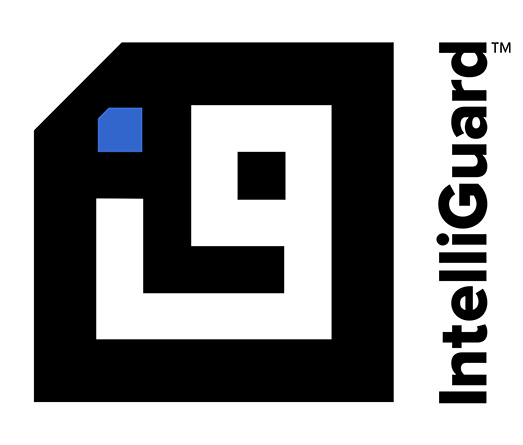 IntelliGuard’s Angela Smoley was one of the fifty-six finalists who were selected in public company (publicly traded), privately held company, nonprofit organization, and government agency categories.